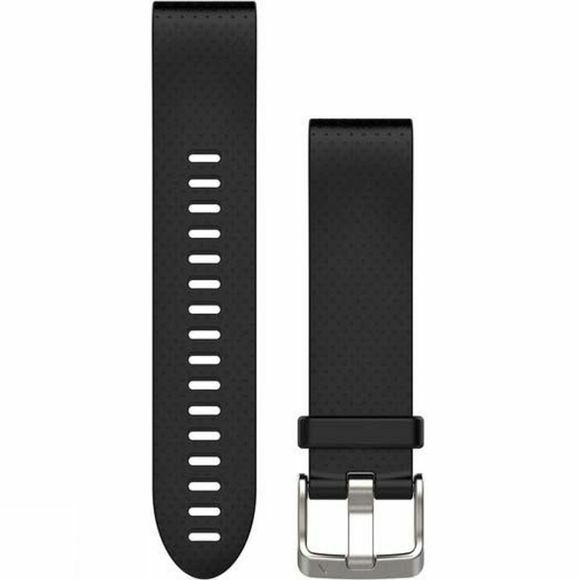 Its never been easier to change your look than with the QuickFit 20 Watch Band from Garmin. 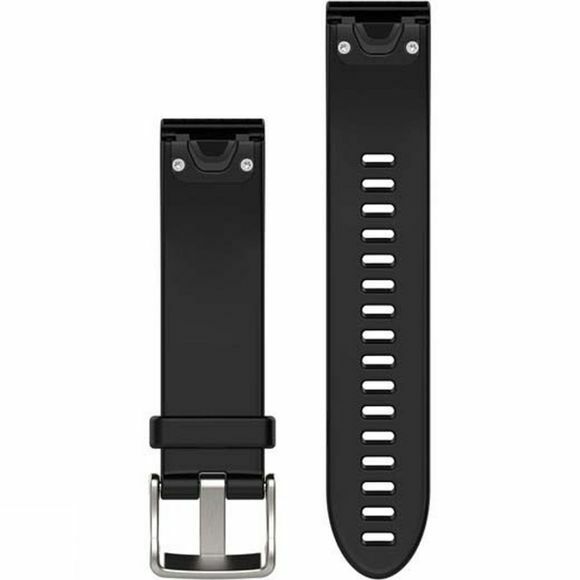 Just swap, click and go with interchangable 20 mm wide bands for your compatible watch. It's easy to switch, and always secure. No tools required.